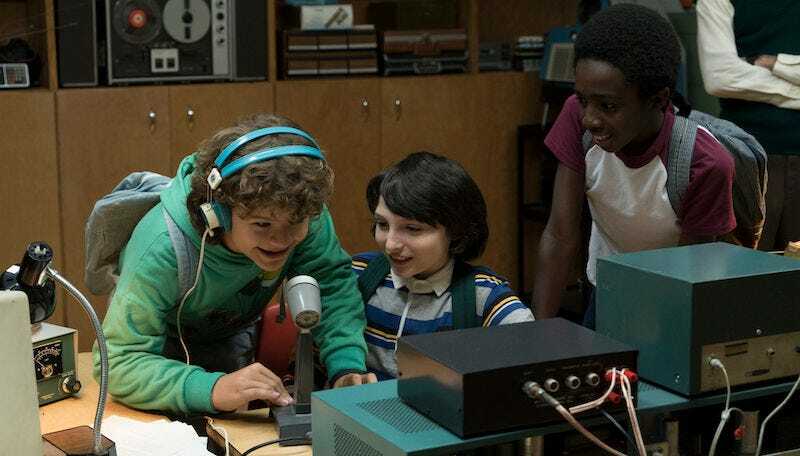 Stranger Things got two Emmy nominations this morning, both in the same category: Best Score Soundtrack For Visual Media. Poor Stranger Things is going to split the vote against itself, isn’t it? Or the voters could just go with the most famous name on this list, the venerable John Williams. Well, we will admit that the music was one of the least bad things about the movie.